Help your child gain Confidence and Self-Esteem. Our 5-6 y/o Dragons Program is designed specifically for this age group. 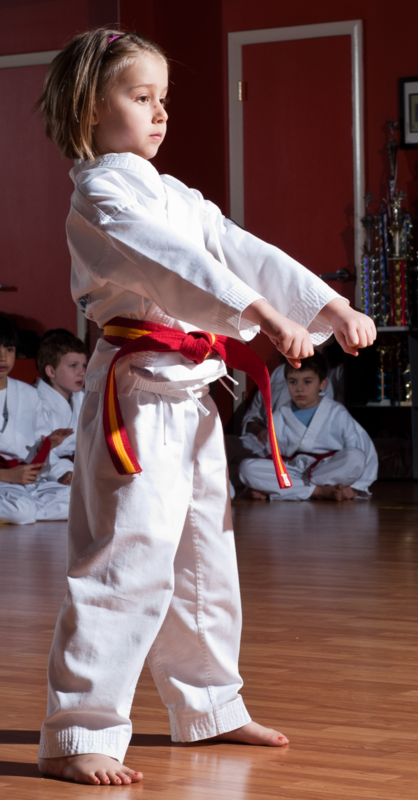 Using basic karate skills with disciplined techniques we will help your child gain valuables self-confidence and self-esteem while HAVING FUN! Introduce Basic Self-Defense: Voice Defense!